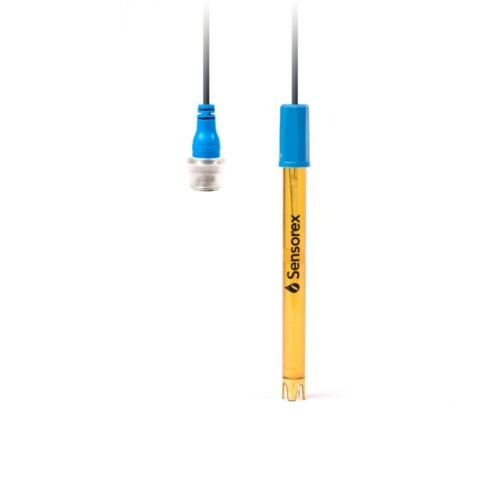 The pH6000 is a light duty pH probe for continuous monitoring of surface water and ground water, including environmental and industrial source water monitoring. The durable Ultem® body permits use in the field, while conferring chemical compatibility. Double junction reference protection allows use in environments that contain reference fouling contaminants, including heavy metals. 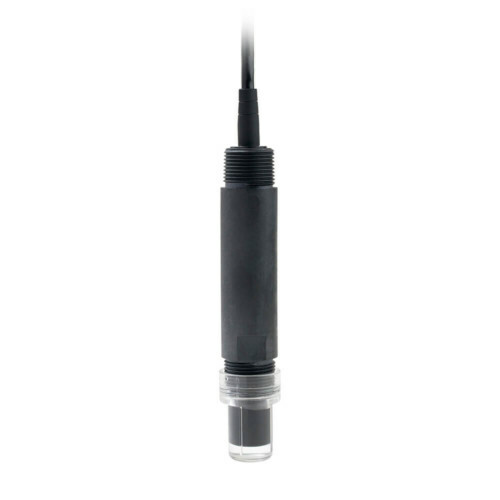 Fully integrated cable comes in a 10 foot (3 meter) standard length, with custom cables available by request.